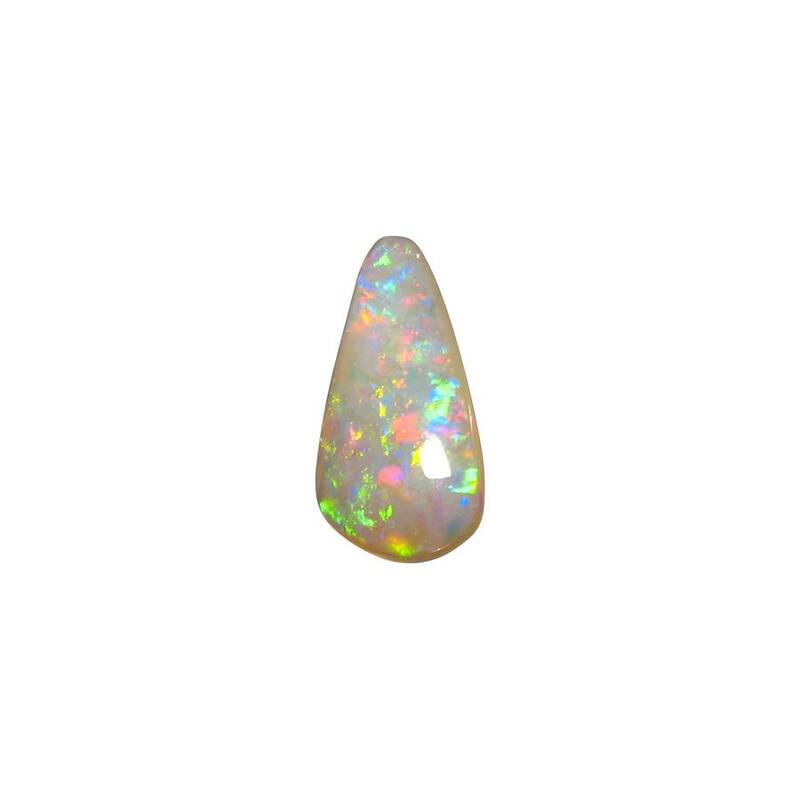 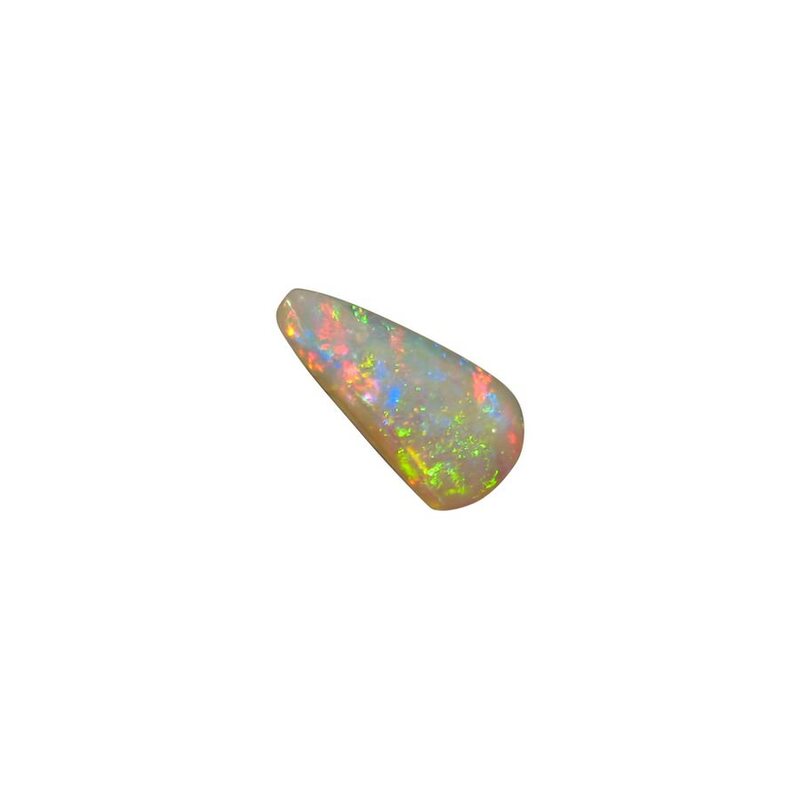 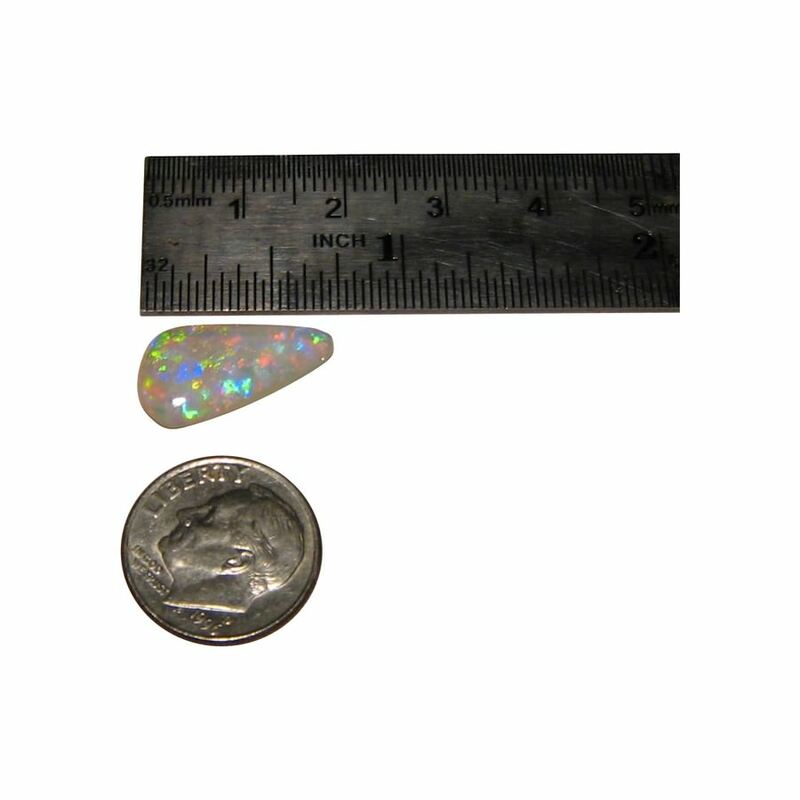 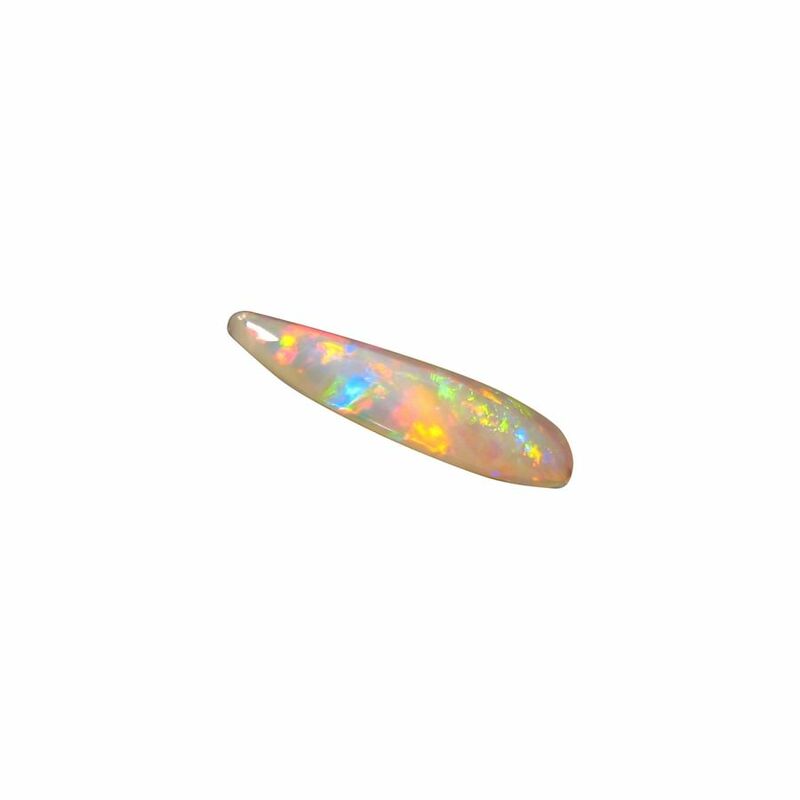 Loose Crystal Opal from Coober Pedy in a long tear drop shape with bright colors ready to set in jewelry. 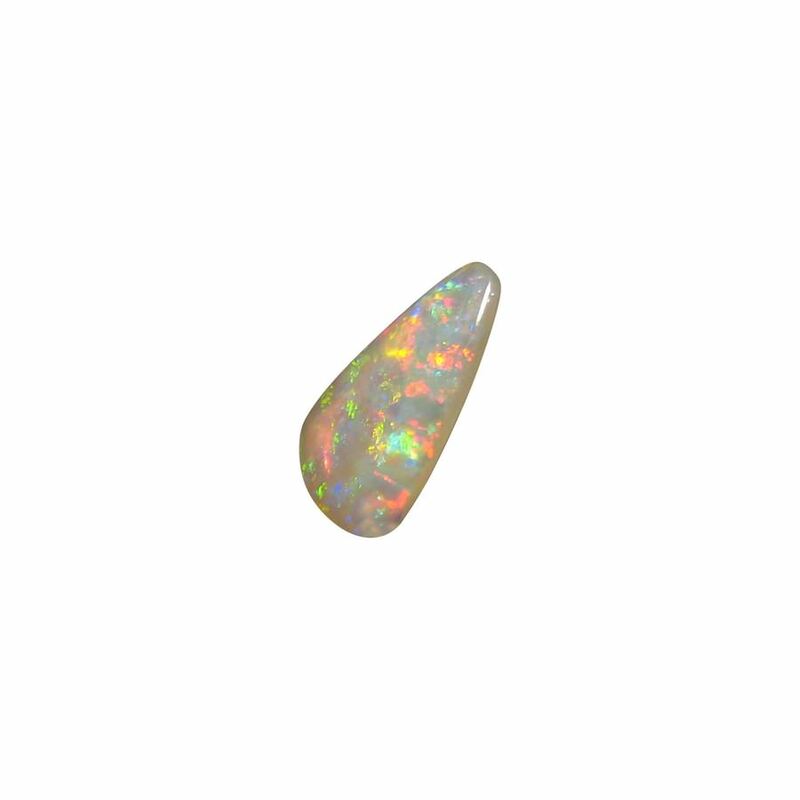 A gem Crystal Opal from Coober Pedy, South Australia that has been cut to a long tear drop shape for a weight of just over 4 carats. 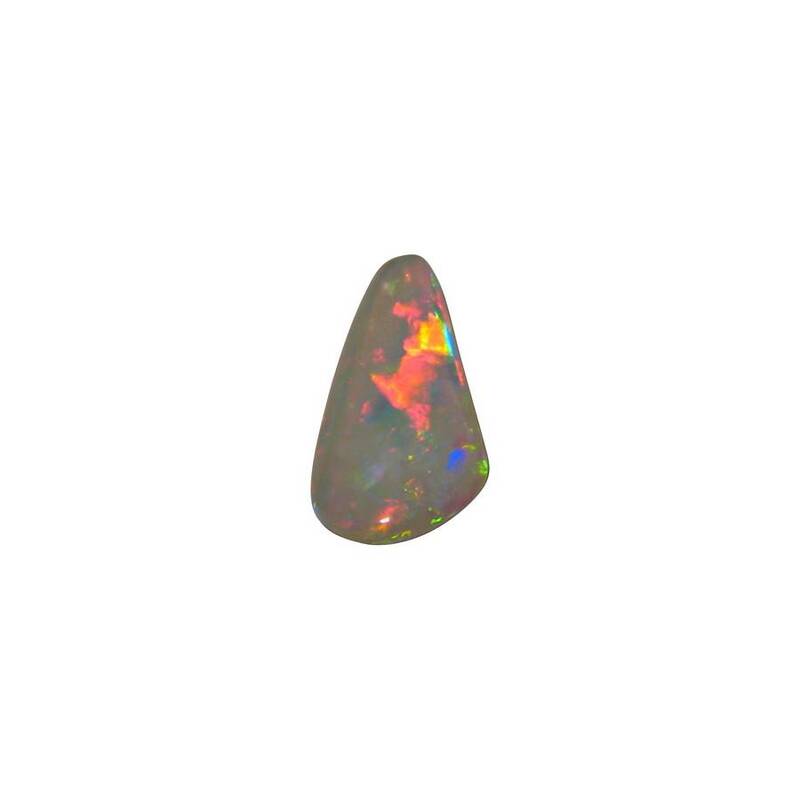 Bright colors of Red, Green and Blue flash in a unique play of color with Pin Fire on one side and Harlequin on the other. 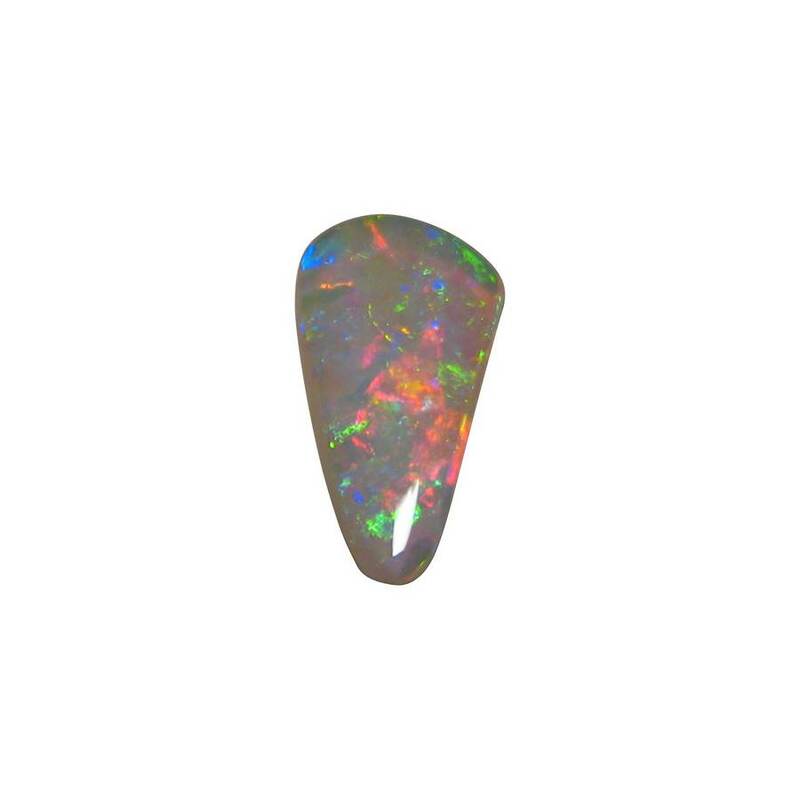 Finished with a high polish, this 100% natural opal is ready to set in a Custom Made Pendant or Ring. 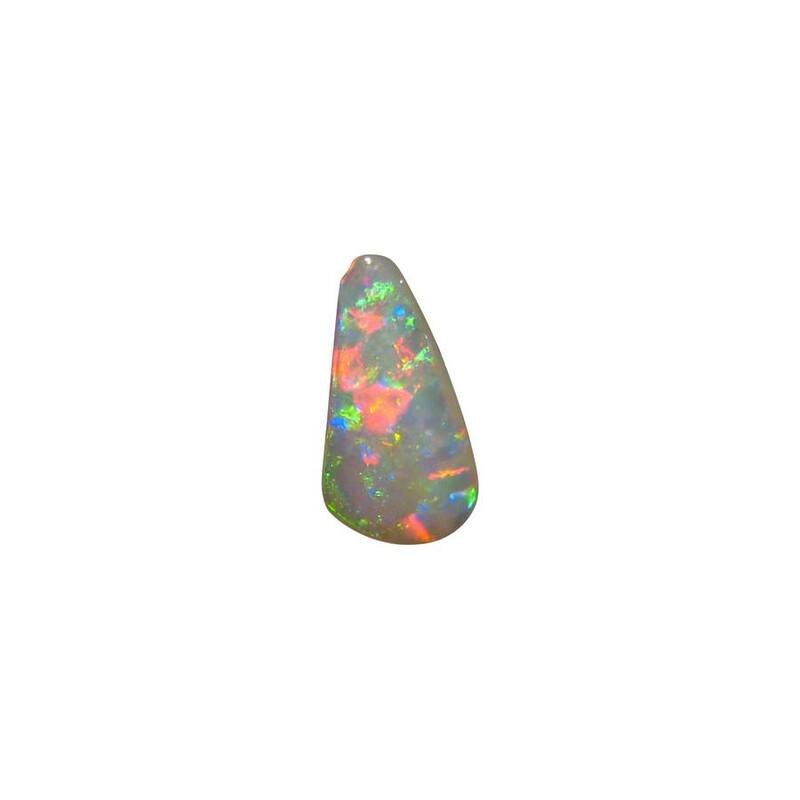 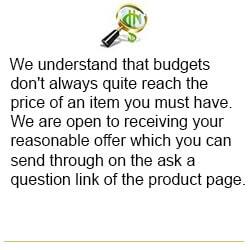 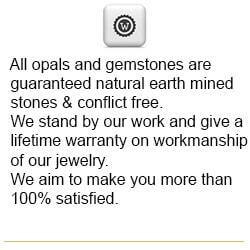 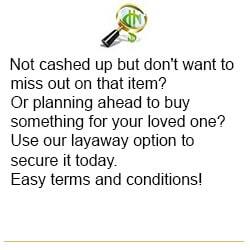 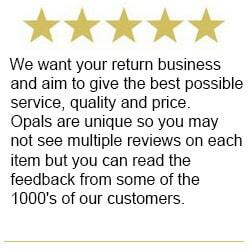 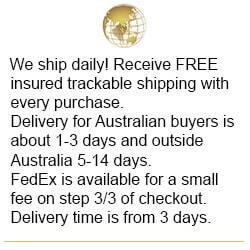 It is a natural Opal stone which is part of a retired miners stock so please allow at least 2 days before shipping.